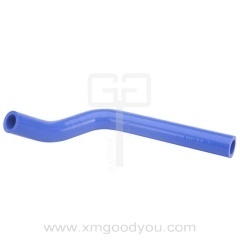 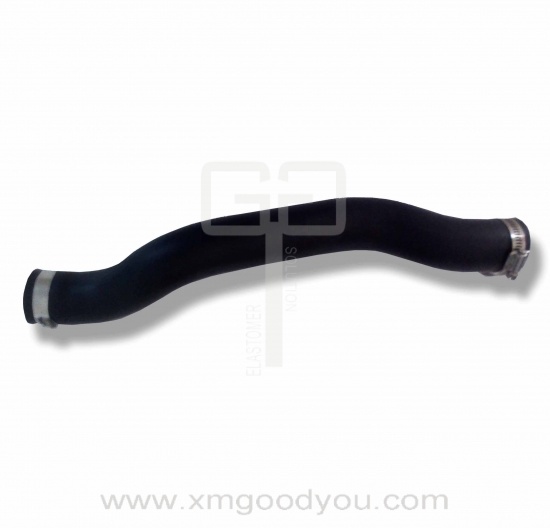 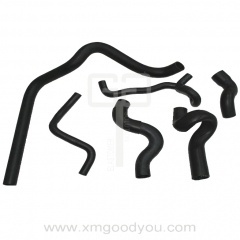 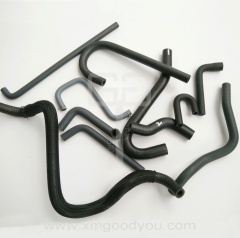 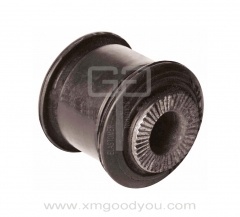 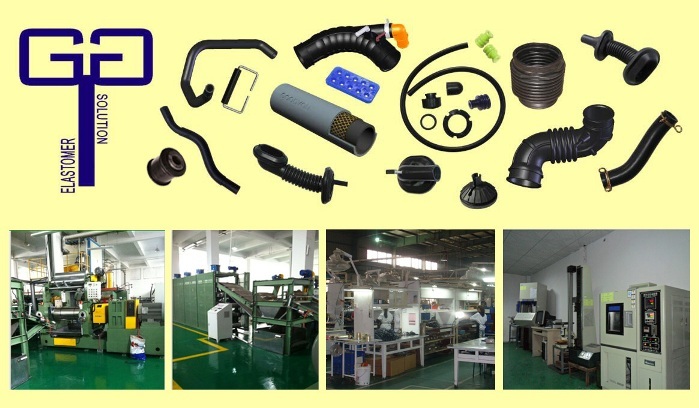 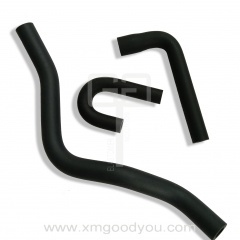 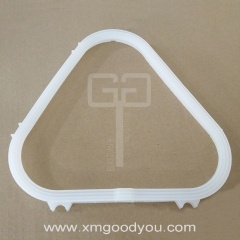 Automotive Rubber Fuel Hose of Garden machines, etc. 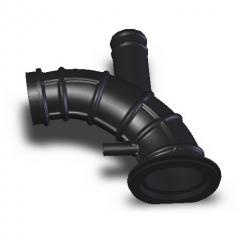 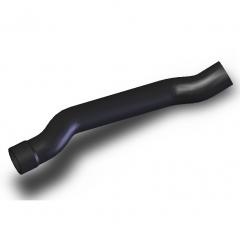 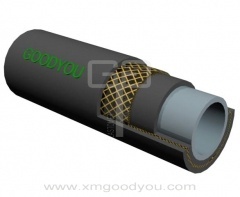 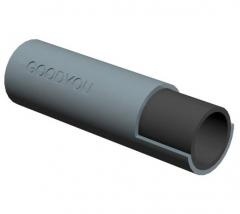 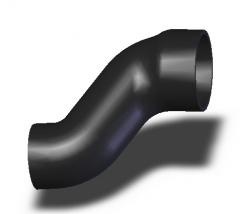 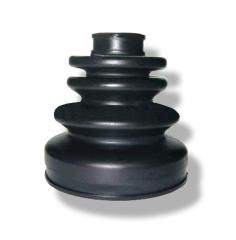 Rubber hose is used for a wide range of applications throughout many different industries. 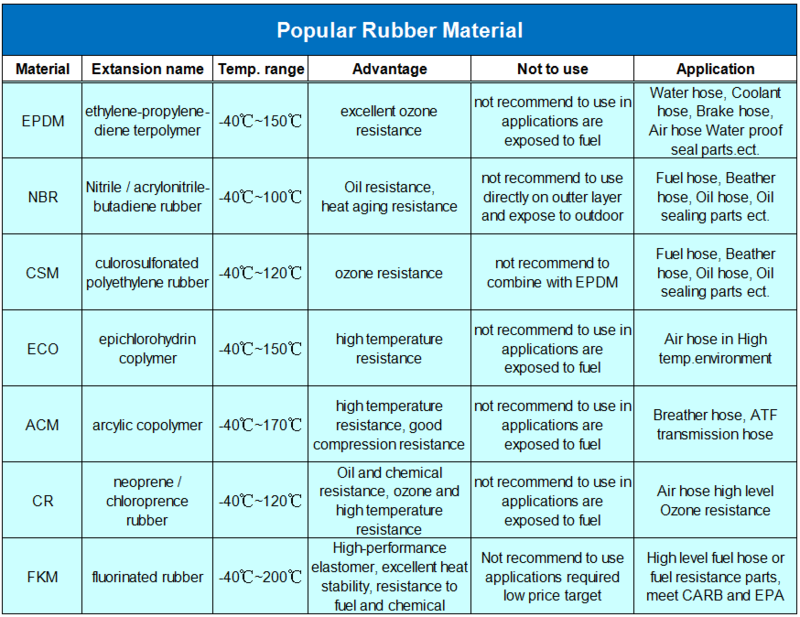 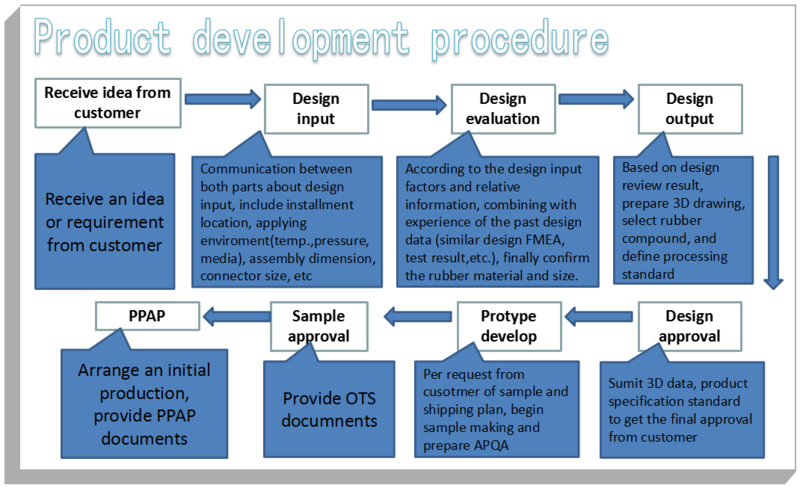 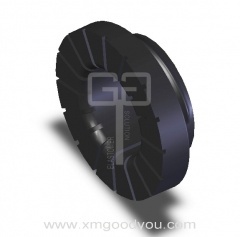 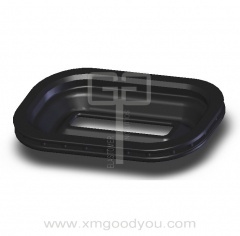 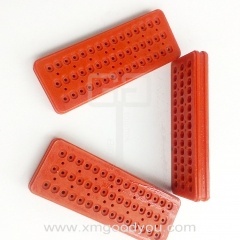 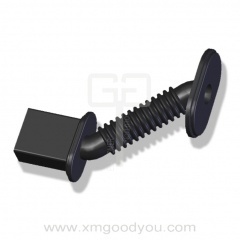 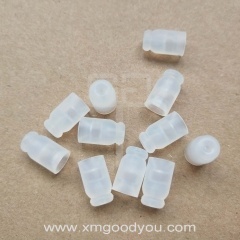 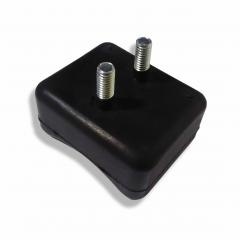 Select the right rubber material, design effective compound formula, use in the proper environment, will make it work well and last long without breaking down, becoming brittle, ect., and saving your time/money on replacements.